There's no doubt, tax time isn't fun or anyone. It can be stressful to make sure that your math is all correct, that you've filled out all your forms correctly, and that everything is in on time. Plus, with all the changes from the Trump Tax Cuts, it's a whole new ballgame this year! And of course, on top of that, there's the stress of owing money to the IRS. Fortunately, there are lots of credits and tax breaks that may apply to your situation, though if you aren't a professional accountant or tax preparer, it can be hard to know all of your options. But if you are using the best tax software to file your return, it's pretty easy to make sure you get all the deductions you are entitled to. Here are some things to watch out for that might give you some quick and easy ways to get more out of your tax return. Most people don't realize that their tax return is simply an overpayment of taxes throughout the year. Every paycheck you get, a portion of it is send to the IRS for your taxes. Filing your tax return is the equivalent of "settling up" with the IRS. No matter what you get paid or withhold, your taxes are based on these tax brackets. If you give the IRS too much money during the year, you'll get a refund. If you don't give them enough during the year, you owe taxes. So, when you're looking to increase your tax refund, you're actually asking to pay too much during the year and get a bigger check at tax time. For most people, the ideal situation is to break even at tax time - no refund, but not owing either. It's hard to do, but if you setup your withholdings right during the year, you can make it happen. While there are financial benefits for married people to file jointly, if you are married and filing jointly, you might not be taking full advantage of your options in credits. For example, if as an individual you might be eligible for credits or a refund based on your business expenditures, you might not be able to take advantage of all of those refunds if you are filing jointly. Or, it could make sense to incorporate your side business to take advantage of the new pass through deductions. In this case, your best option is to use tax preparation software or consult a professional who will be able to help you evaluate all of your filing options to see if the benefits of filing separately outweigh those of joint filing. Student loan debt can make tax season especially difficult. If you owe any money, especially if you owe money to the IRS or due to student loan default, you can improve your tax return by paying off any outstanding debts you have to the IRS. Though this may mean you end up paying more on your taxes this year, it will likely mean good things for you in the following year, once you have caught up on all of your payments. If you are having trouble with debts to the IRS, you should consider consulting a tax advocate who can help you deal with manage your debt. This way, even if you are unable to pay off your IRS debt this year, you can work with the tax advocate to help you come up with a reasonable payment plan that will help you pay off your debt in a reasonable amount of time so that it won't have a significant impact on your future returns. If you are in default on your student loans and have seen your tax refund garnished in the past, check this out to stop it: Stopping Tax Return Offsets Due To Student Loan Default. You can increase your tax refund by contributing more to your retirement through a pre-tax 401k or traditional IRA. The reason? These contributions lower your taxable income, meaning you pay less in taxes today! So, by saving for yourself, you can actually give yourself a bigger refund come tax time! That's pretty awesome! Also, if you forgot to contribute to an IRA, don't fret. You have until April 15 to make your IRA contributions for the previous year. Just make sure you follow the IRA contribution limits. 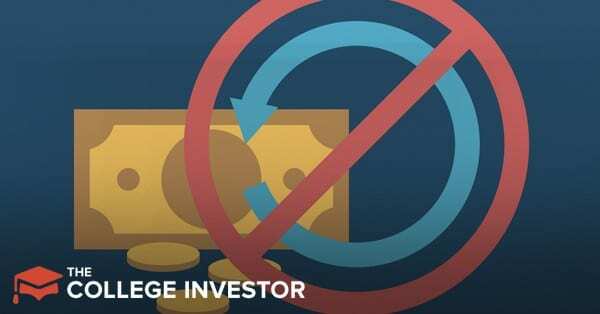 Remember, this only applies to traditional 401k and IRA contributions. If you do Roth contributions, that money is after-tax and it won't help you with tax time. Though Affordable Care Act plans may not seem as cheap upfront as a plan through an employer would be, you may be able to get a pretty generous refund if you have had insurance all year or if you at least have gotten insurance before the final day for qualified registration. Similarly, many people are able to qualify for a refund if they have spent a significant amount on healthcare costs in that tax year. If you think you might qualify for this kind of refund and you had been holding off on scheduling a doctor's appointment, consider scheduling it before the end of the year so that it will qualify as part of your total medical amount. It's important to note that 2018 is currently that last year there will be a penalty for not having insurance. Starting in 2019, the penalty is $0 - but that's always subject to change. Another great way to save on taxes and increase your tax return is to contribute to an HSA if you have a qualifying high deductible health care plan. Similar to an IRA, the HSA lowers your taxable income. That's why we call the HSA a secret IRA. If you don't have an HSA through your employer, or you have a marketplace healthcare plan, check out our guide to the best places to open an HSA. Also, always make sure that you're following the HSA contribution limits every year based on your filing status. Driving or traveling for work. Taking care of children or dependents, adopting a child, or taking care of someone with special needs. 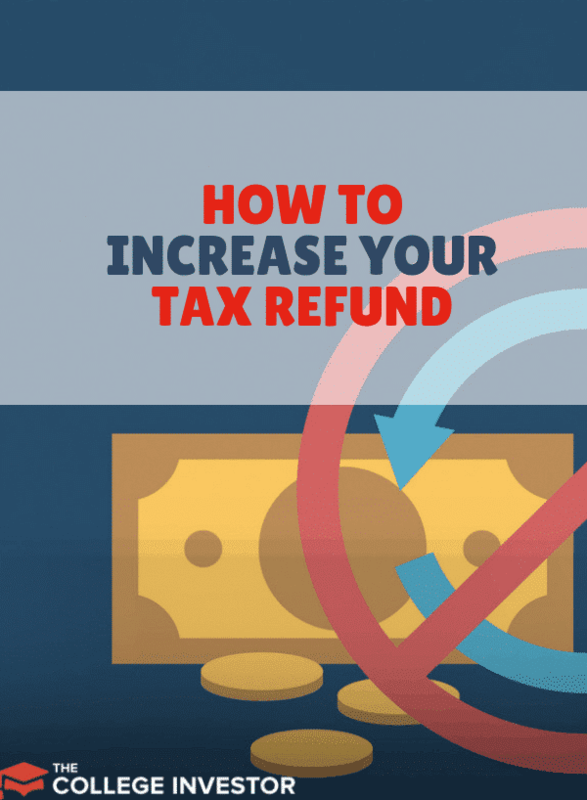 Once you have figured out a way to maximize your refund, consider how you can best put it to use. Some people will pay their refund forward toward their next year's tax return. Or, you can find one of the best savings accounts for your tax refund. This is an especially good option if you are a contractor and can make a reasonable guess about how much you will owe next year. Some people will apply it towards charity. Some people will invest it. Just make sure you use it wisely and reevaluate your tax status for next year make sure you are still getting all possible credits.